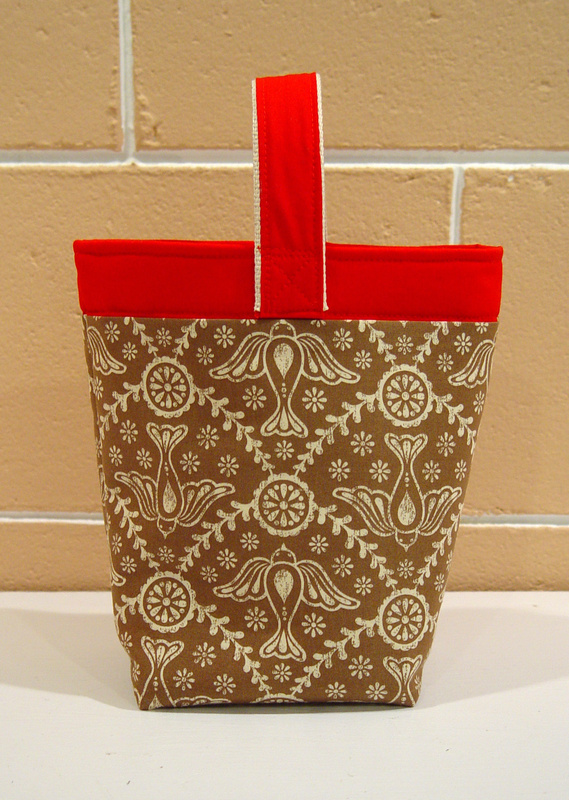 This little gift bag is reusable, eco-friendly and elegant. It would be a great gift for a friend and is sure to be a new favorite. 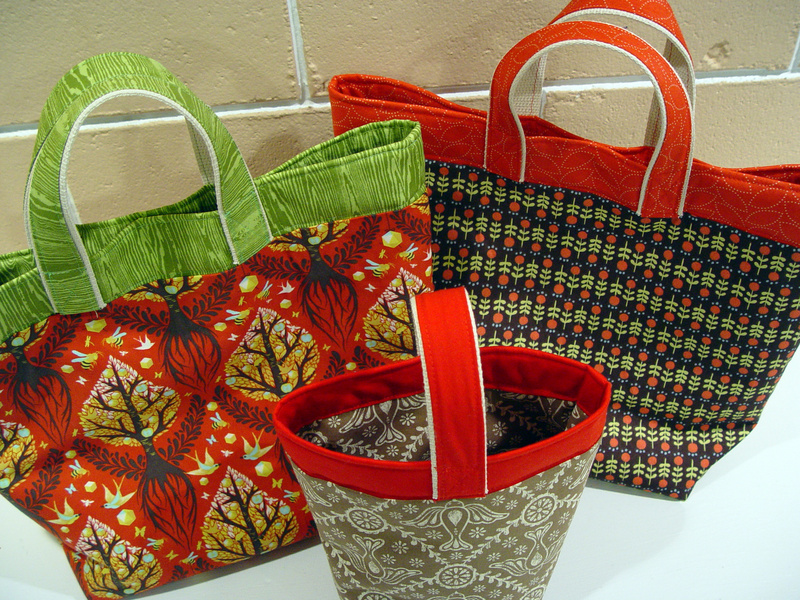 At the top of each bag is a contrasting fabric strip. The project contains directions for two sizes.